Adweek reports that CPG heavyweight, P&G is working with blog network, Twittermoms and Quickie Manufacturing to get Twittermom recommendations onto product packaging. In a move that's seen as a way to provide unbiased and 'real' product reviews on-pack, P&G engaged the blog network of 30,000 'influential' moms, each of whom have an average of 1000 followers to test and rate new products. 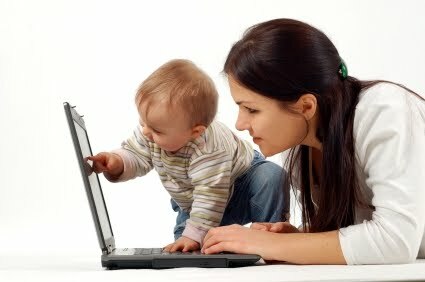 A subset of Twittermoms are then selected to take part in the product trial. Twittermoms then works with the advertiser on a selected set of criteria to deem if the product is worthy to earn the “Moms Like This” seal of approval, which is then applied on-pack. Pretty interesting example of crown-sourcing, if you want to call it that. I tend to think Twittermoms should have taken the same focus group approach to the naming of their company. Equating moms with twits just doesn't work for me.